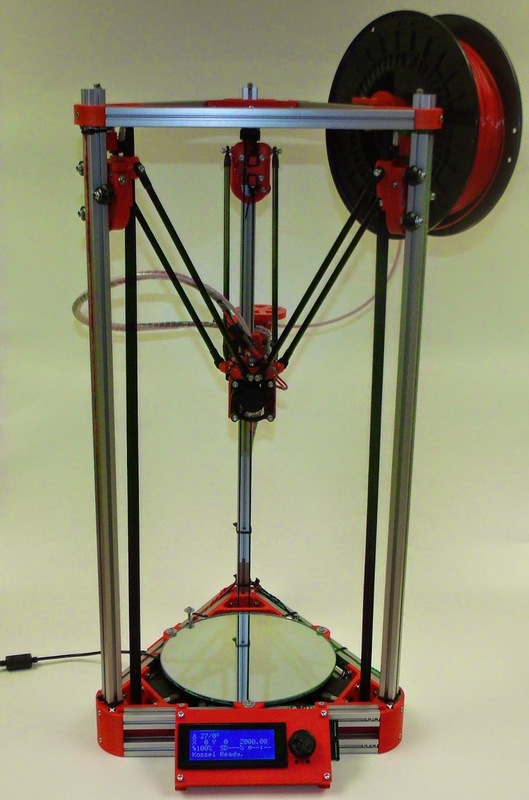 The Mini Kossel can be bought as a kit or assembled from www.think3dprint3d.com There are 5 colours in stock or we will print you a set in any custom colour we can source and print. All our parts are printed in ABS on our Mendel90 Lasercut production printers which continue to churn out excellent-quality parts every day after almost a year in service. 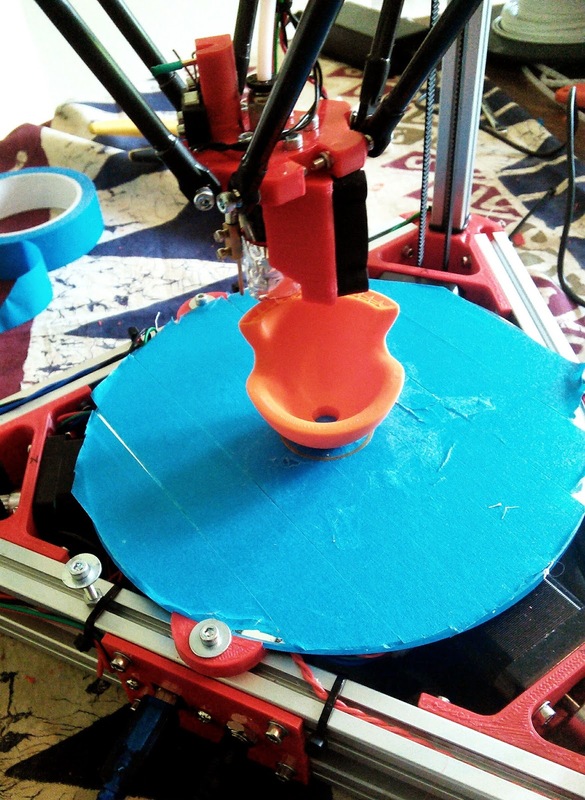 and this comparison here: http://www.builda3dprinter.eu/rails-wheels/. After many hundred of hours printing the bearings and extrusions are not showing visible wear. The only lubrication we have used is a spray of light oil containing PTFE (for example GT85). It is very simple to tighten the adjusting capscrew to adjust the pre-load and take up any slack if they do wear. Johann is looking into using recirculating Delrin balls directly on the extrusion as well - well worth following up as and when time permits. 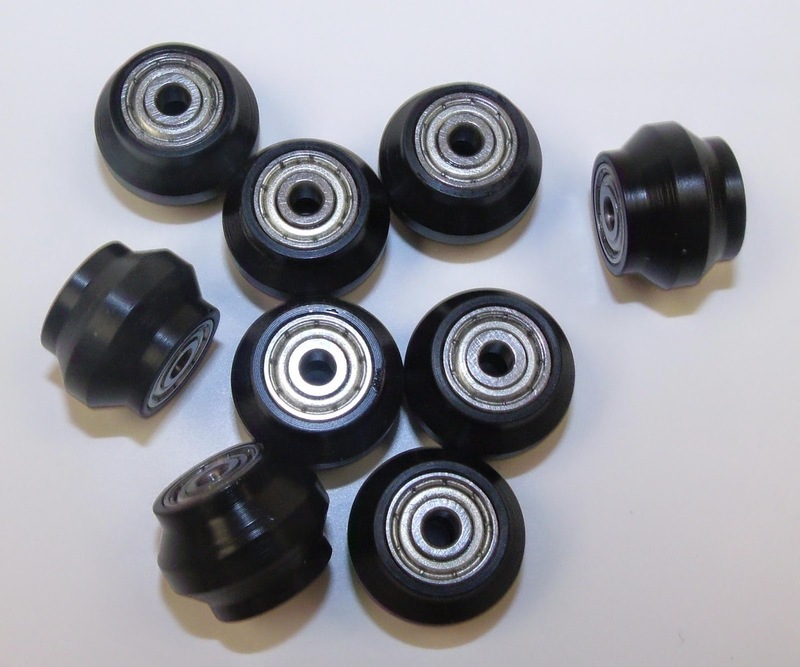 Delrin balls are quite pricey, though, but it would be awesome if Airsoft BB pellets turned out to work well. The best carriage for these turned out to be Haydn Huntley's. 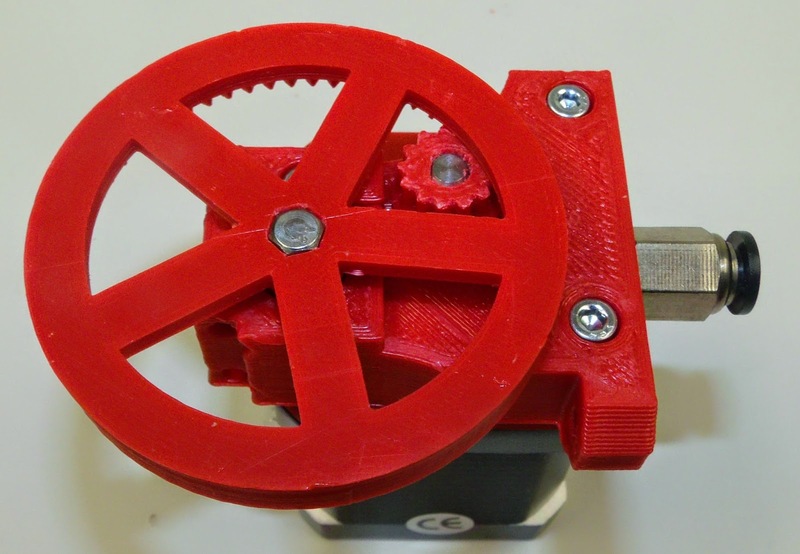 This extruder has been proven over many thousands of hours, both on RepRapPro's Mendel and Huxley printers and on our Mendel90 Lasercut multi extruder machine. 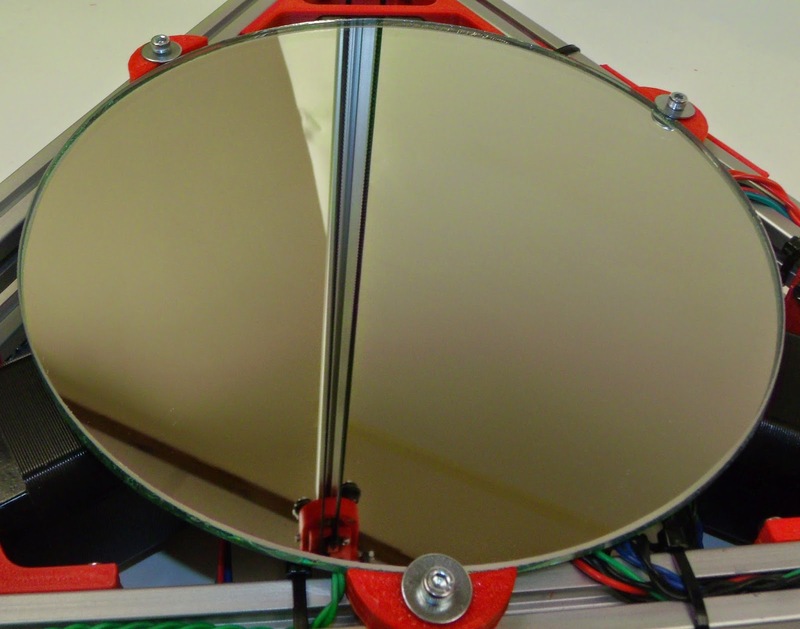 The picture also shows some simple tabs to keep a round glass mirror plate fixed securely using M3 penny washers. 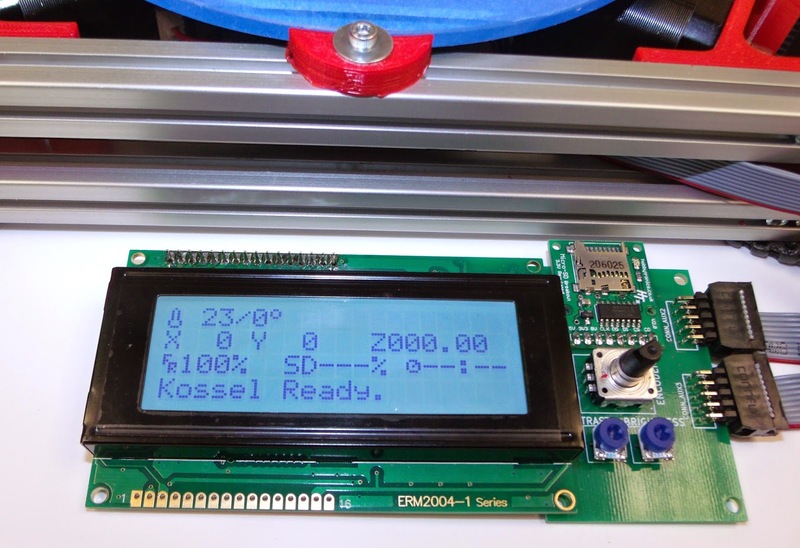 We have written a comprehensive Kossel Mini Assembly Manual for the kit which we hope will become a useful resource for all. We would really welcome feedback on the manual and suggestions for additional information to add. 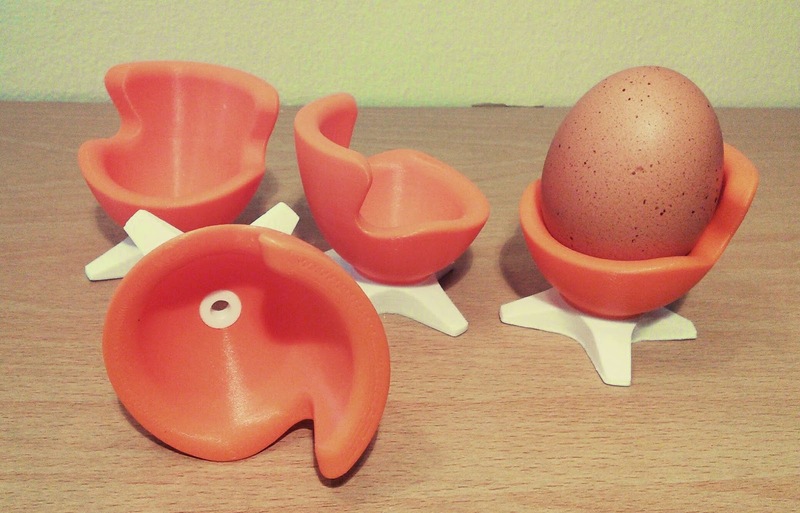 One of the Mini Kossel beta testers did these prints of the EggO egg "thrones" by mageli which are awesome. 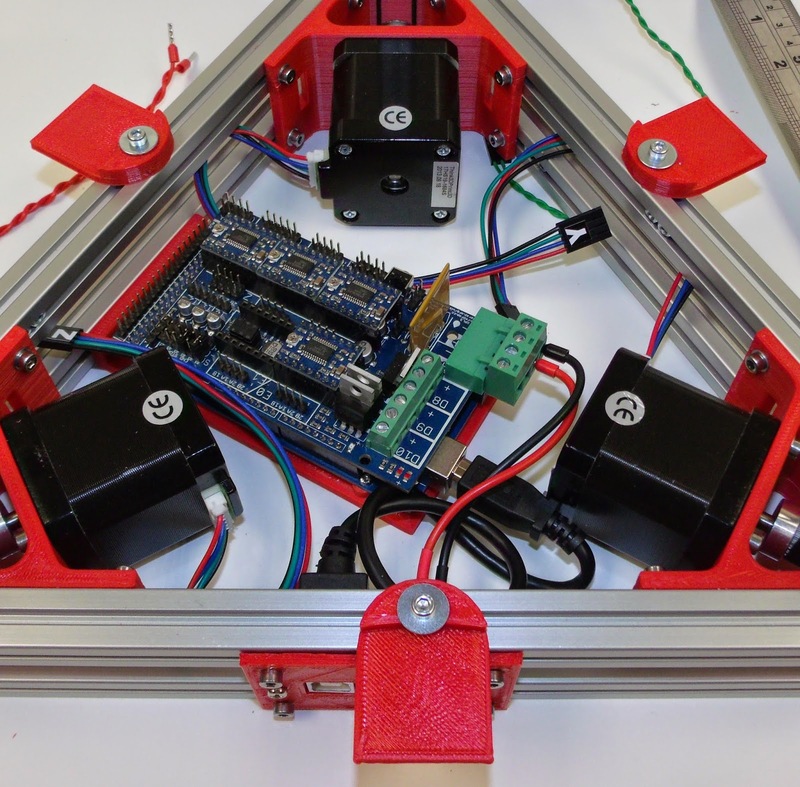 Following on from the case design tutorial in SCAD here is more information of the PanelOne, a simple LCD controller for RAMPS. 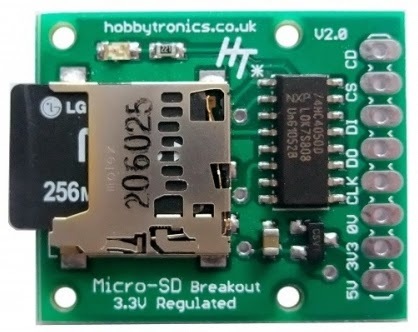 It is optimised for those who want to rout/etch a single sided PCB with only through-hole components. It also uses widely-available 10-way IDC ribbon cables. 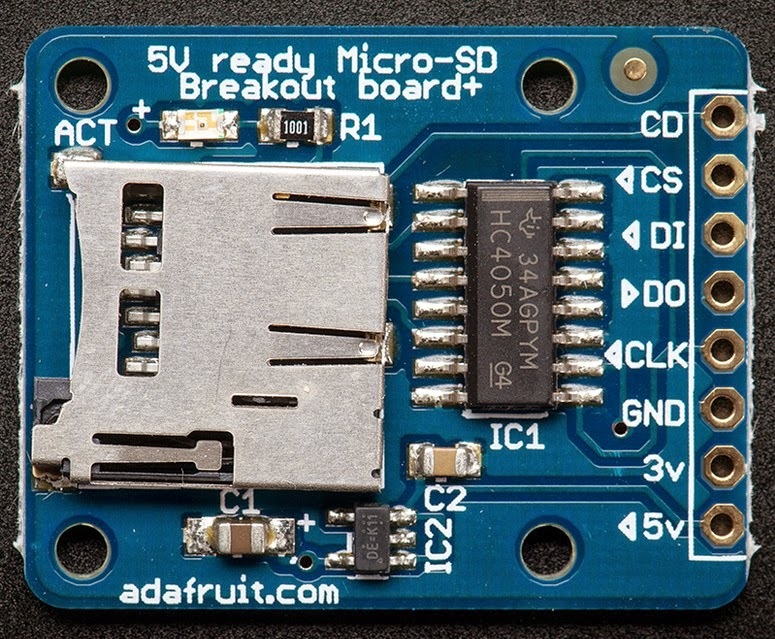 The circuit board itself is designed in KiCAD as a single sided board, and was originally designed for Sumpod who commissioned us to design a board that could be routed on a PCB mill and fitted the dimensions of their printer enclosure. 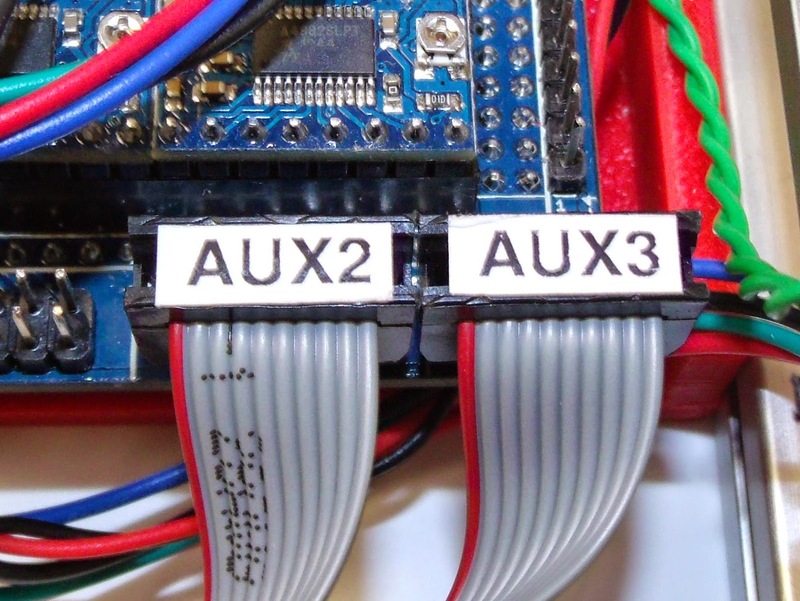 In keeping with the simplicity of the design there is no adaptor board required at the RAMPS end as the pinouts are arranged to match with the AUX2 and AUX3 headers. The complete KiCad files for the PanelOne are available on github. 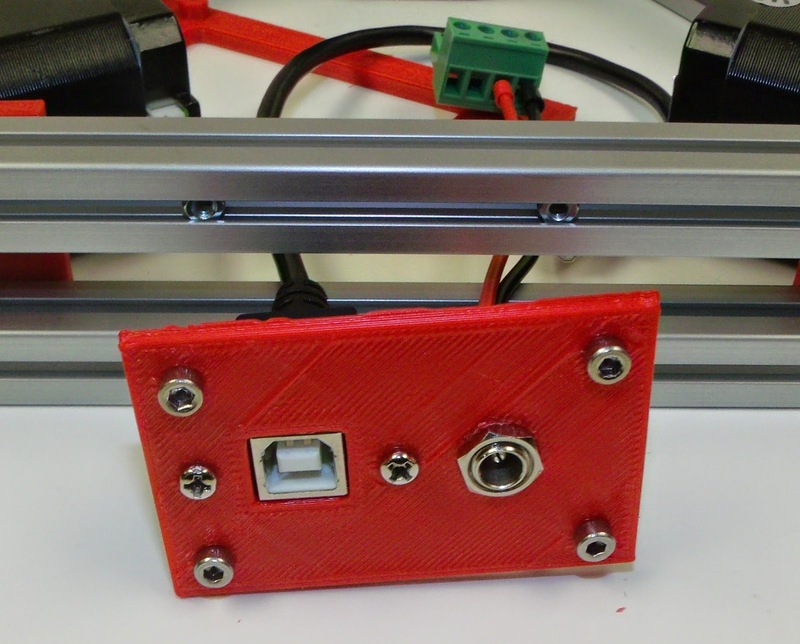 Watch this space... we are working on adding a heated bed and an interesting twist on multiple extruders! Mark Emery recently advised the GT85 is a water displacer that can ruin plastics. I have not noticed this however I have recently switched to a silicone based lubricant which is plastic safe. 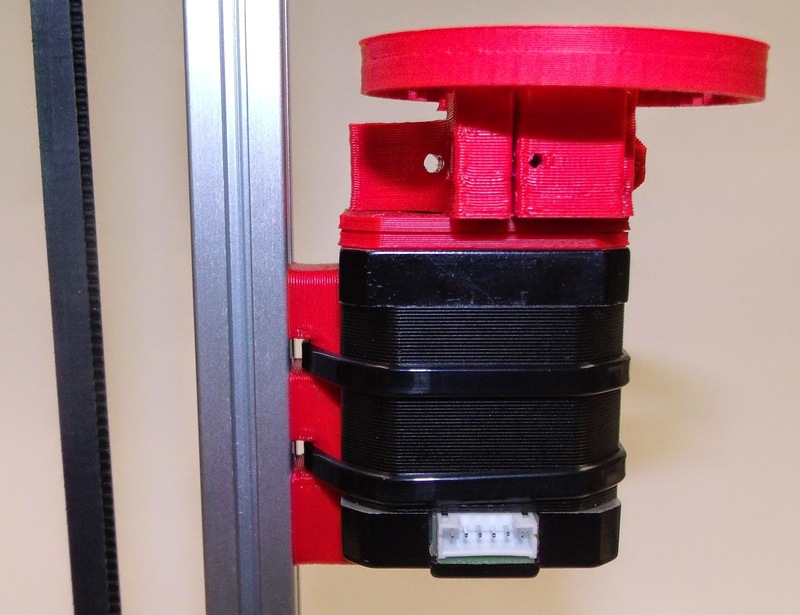 Hi, is the modified version of extruder for bowden available for download? Hi They are all on out github, this is the stl you are looking for I think.